DTWM-49: Who Should Pay for the Date? The most controversial topic: Who Should Pay for the Date? Geek Goddess and HeyCutie dive in a respond to a viral video from a guy who’s giving women advice on this topic. Combine vodka and ginger beer in a copper mug or highball glass filled with ice. Add lime juice. Stir gently and garnish with a lime slice. Drink up and Listen in! 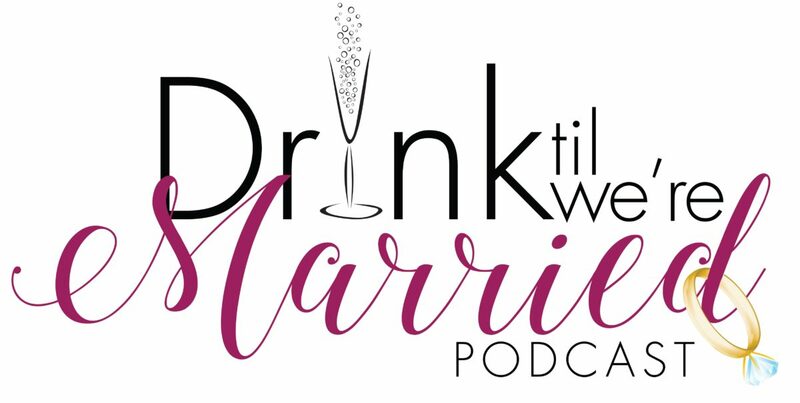 DTWM 108: She Orgasms… No Really, She Does! DTWM 107: Are You What You Post?